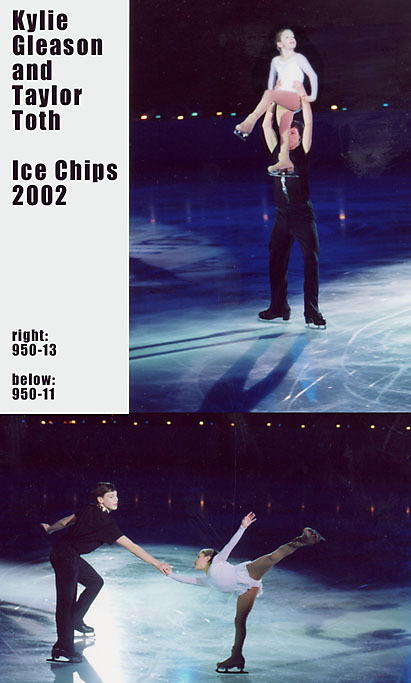 Ice Chips 2002 Boston, MA. Copyright 2002 by Tracy Marks. All rights reserved.